Fast N’ Loud season 12 premiere date. New release date on DateReliz.com: trailers, spoilers, cast. 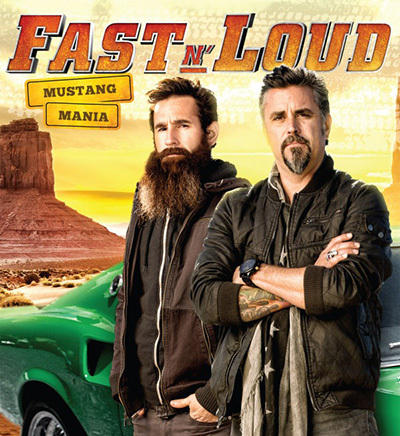 Fast N’ Loud (season 12, release date – pending) is a reality show produced in America. The show features two men who look for shabby cars and restore them for money. Craig Piligian, Eddie Rohwedder and Craig Coffman are the executive producers of the show. The show was first put on air on Discovery Channel in summer 2012. 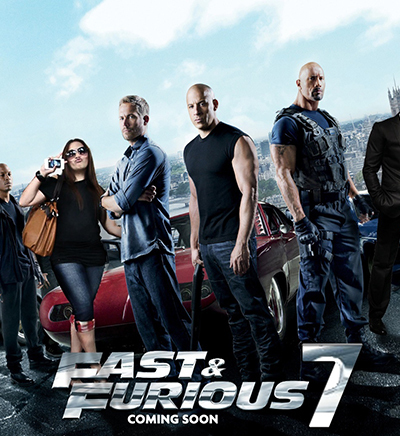 The eleventh season of the show started at the beginning of autumn of 2016. 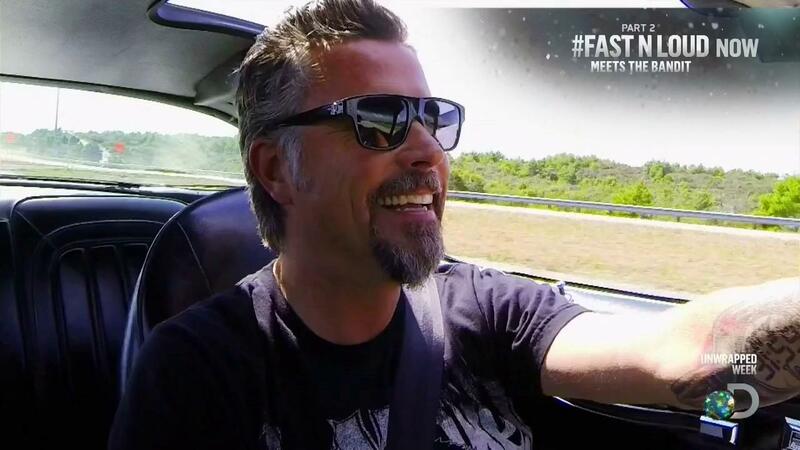 The names of the people taking part in the show are Richard Rawlings and Aaron Kaufman. 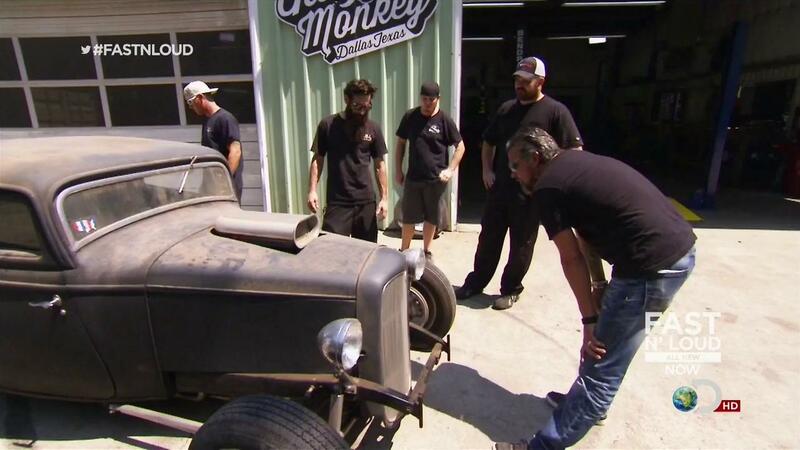 They are from the renowned Dallas Gas Monkey Garage which is located in the state of Texas. The personages of this show constantly look for used automobiles and pick the ones worth repairing. They restore these cars and get some profit. The owners of the automobiles are usually in desperate need of help. 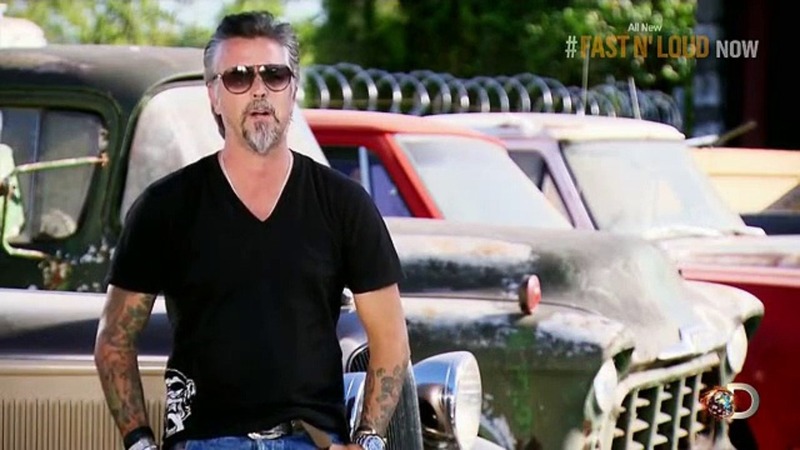 Richard Rawlings is the one with the gift of finding Interesting and rare cars to restore. Aaron Kaufman is a talented mechanic. He decides whether these cars are worth restoring and how difficult their transformation will be. The partners strive to do their work as fast as they can, because time is money for them. As soon as the car has been redesigned, they take the automobile to the auction to sell it. Rawlings brings such cars as Corvettes and Cadillacs to the garage to make them run again. The rebuilding of a fascinating automobile Harley-Davidson of the year 1942 was shown in the eleventh season of the series. The crew of the garage works in the back shop meanwhile. These people are always ready to help restore the cars. The garage also has a business relationship with ASM Auto Upholstery and KC’s Paint Shop, which paints cars. Scot McMillan featured as a member of a crew during the first season. Later he left to work at his own shop. Another person presented at the show is Christie Brimberry, an office assistant hired by Rawlings. The format of this show makes it popular because there is not only life drama, but also humor involved. The hosts of the show surprise the spectators with their attitude and experience. The ratings of the show have been stable and high throughout its run. Almost two million people watched season eleven. An Interesting episode showing the crew resting in Florida preceded the eleventh season. There is no doubt that the show will be renewed and bring new excitement to the public. Let us wait and see when season 12 will begin.